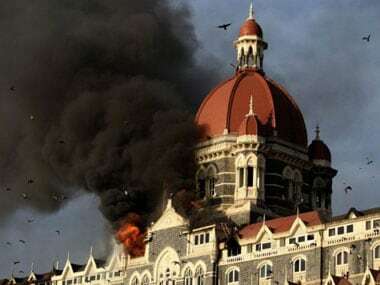 Mukhtar Ahmed Sheikh had made it possible to intercept the 26/11 death squad's calls — and prove Pakistan's role in the 2008 Mumbai terror attacks — but he remains nearly unknown. 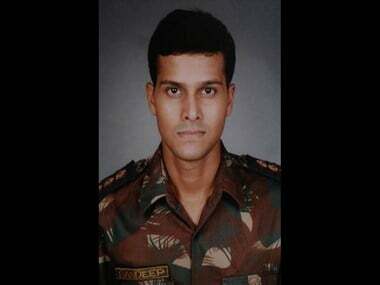 He neither received a medal, nor a reward. Instead, he was held in prison for three months on spurious charges. 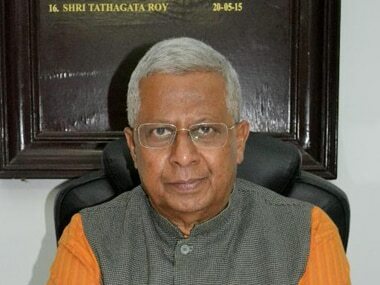 Meghalaya governor Tathagata Roy later admitted that his tweet on 26/11 Mumbai attacks was factually wrong and issued an apology on Twitter. Mike Pompeo called upon all countries, while naming Pakistan in particular, to implement sanctions against terrorists responsible for the 26/11 attack. 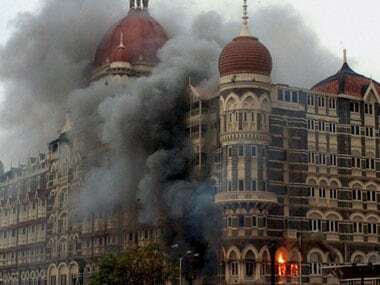 Ten years ago, this day, the world watched as the Lashkar-e-Taiba's 26/11 assault team savagely exposed India's doddering police system. The killers faced police personnel armed with nothing but lathis, lacking even the rudiments of counter-terrorism training. 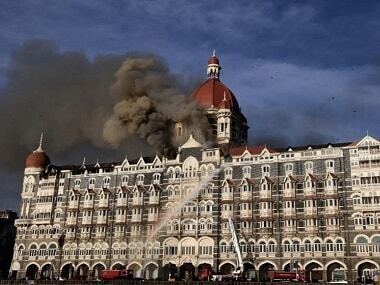 In a statement, the Ministry of External Affairs accused Pakistan of denying closure to the families of the 166 victims of the 26/11 Mumbai terror attacks, saying Pakistan was "showing little sincerity in bringing perpetrators to justice". 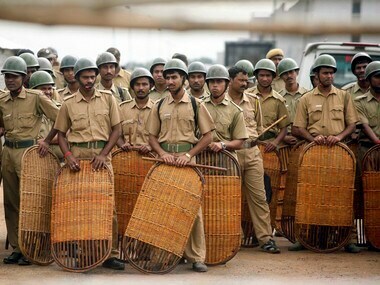 Much like September 2001 attack in the case of the US, India’s homeland security was tightened to a great extent post 2008 Mumbai terror attack. The lack of a repeat event in ten years and in fact the absence of anything near a mass casualty act is a measure of success for the Indian intelligence and response agencies. 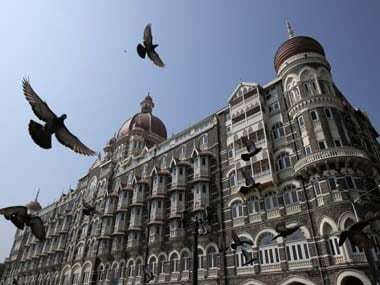 26/11 Mumbai terror attack: 10 years ago, as Mumbai grappled with the four-day siege, many heroes emerged. While some lived to tell the tale, others sacrificed their lives to ensure hundreds were rescued from the horrific shooting and bombings that followed. 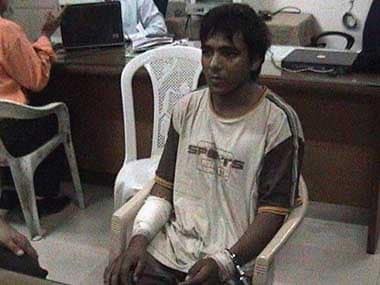 Here are some of the key people associated with the 2008 Mumbai terror attacks.